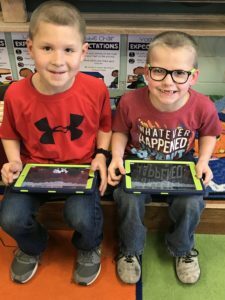 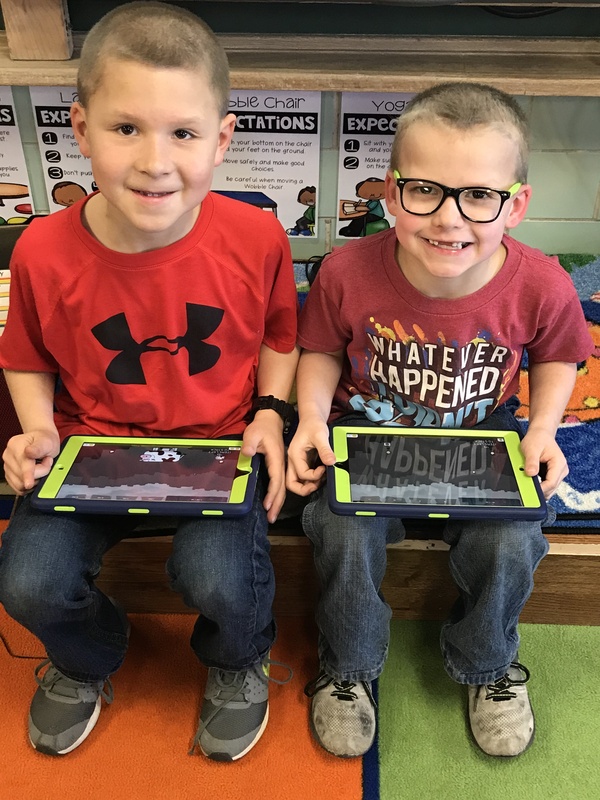 Mrs. Henrichs and her second-grade class purchased two iPads and covers with a grant from the Cissna Park Education Foundation. 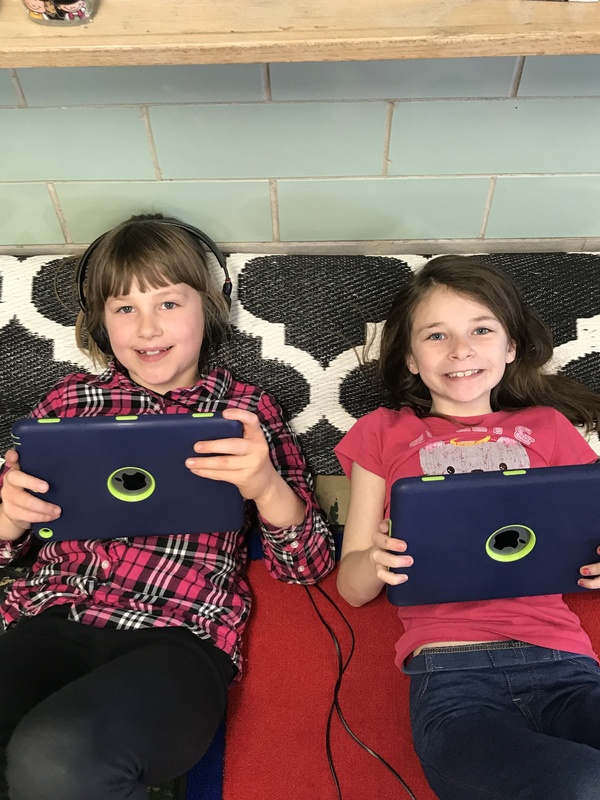 Throughout their reading block, students have the opportunity to work on their spelling words on an app called Spelling City, they can also work on many other phonics and literacy apps to help build their reading skills. 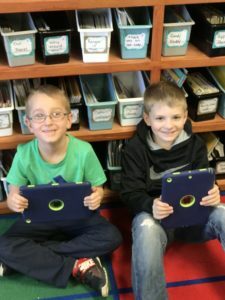 In the months of April and May, students will be conducting a few research projects. They will be using the iPads to search for information regarding their research projects.